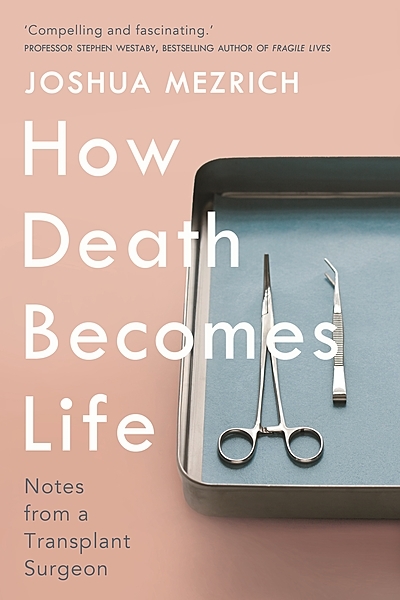 Gripping and evocative, How Death Becomes Life takes us inside the operating room and presents the stark dilemmas that transplant surgeons must face daily: How much risk should a healthy person be allowed to take to save someone she loves? Should a patient suffering from alcoholism receive a healthy liver? The human story behind the most exceptional medicine of our time, Mezrich's riveting book is a poignant reminder that a life lost can also offer the hope of a new beginning. 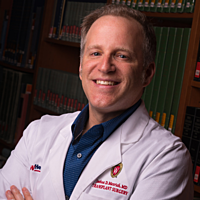 Dr Joshua Mezrich is an associate professor of surgery in the division of multi-organ transplantation at the University of Wisconsin School of Medicine and Public Health, USA.